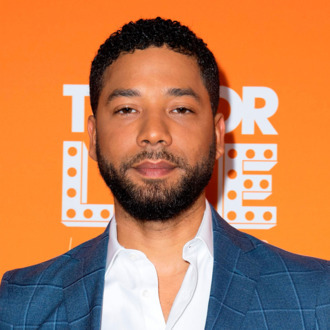 The family of Jussie Smollett has released a statement days after being attacked by two unidentified offenders in Chicago. The violent attack took place after he arrived in Chicago early Tuesday morning. The Empire star was walking when two unidentified offenders had approached him and began to yell out racial and homophobic slurs towards him. The offenders than began to attack Smollett and poured an unknown chemical substance on him. During the attack, one of them offenders allegedly wrapped a rope around Smollett’s neck before fleeing the scene. 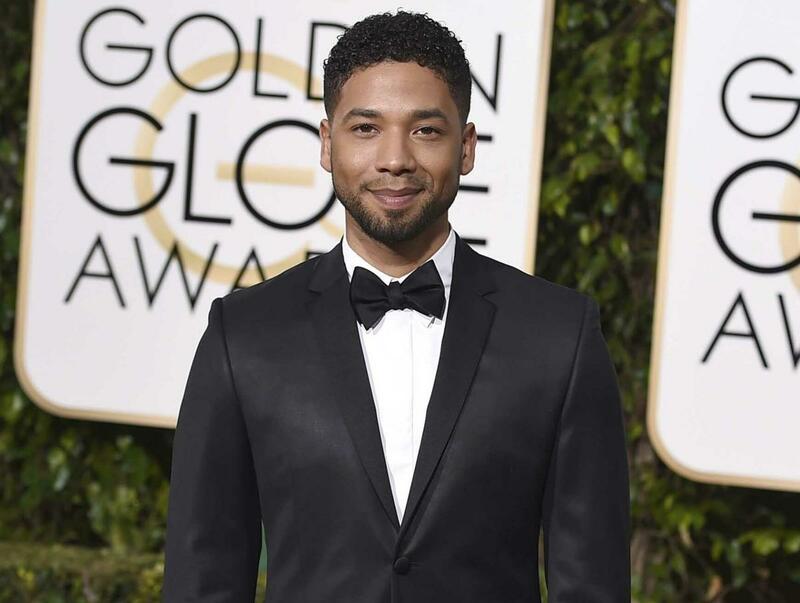 Smollett was self-transported to Northwestern Hospital. CPD Chief Spokesman Anthony Gugliemi told E! News on Tuesday that the Chicago Police Department have received a report of the possible racially-charged assault and battery involving the Empire star. Chief Spokesman Gugliemi stated that the CPD are taking this investigation seriously and are treating it as a possible hate crime. In addition to that, he also stated that detectives are working on collecting videos, identifying potentials witnesses and investigation timeline.